Brewers Notes: Old 63 is a great balance of hops, barley, and corn. It's a crisp and refreshing beer that you can drink all day. 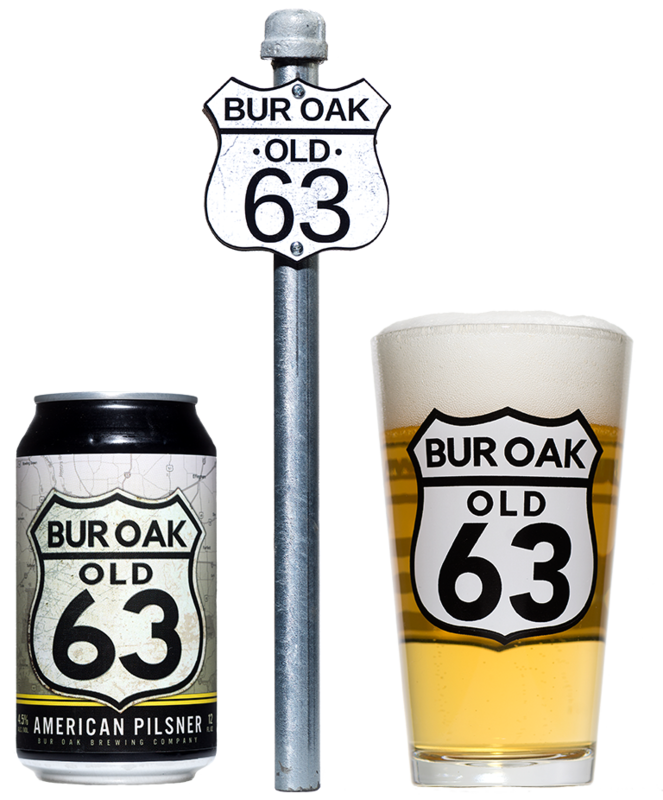 Old 63 is available in 12 packs.